To download the material, please complete the following form. The information below will be used only in statistical data. 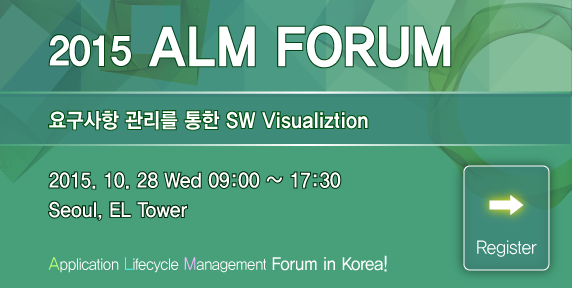 Application Lifecycle Management Solution, "SILKROAD ALM"
“SILKROAD” is an application lifecycle management system for high reliability software. It is named after “Silk Road”, which is a historical network of interlinking trade routes across the Asia and European world. 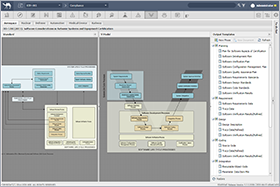 It has interlinking routes for various legacy management system such as requirement tools, design tools, configuration management tools and test tools. Many developers have trouble with developing high reliable software because they have no choice to use an integrated tool to manage software development lifecycle from requirements to test phase. 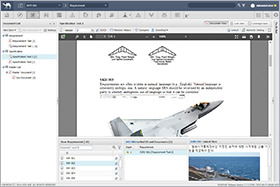 SILKROAD will be a great tool providing an integrated view for the while life cycle of software development. On February 28th, NSE had the 8th anniversary celebration of foundation. Members of NSE feel deepest gratitude for all of our customers, partners, many companies and organizations that have supported us for years of time to achieve such a wonderful milestone. Since our foundation in 2011, we have consistently sought to deliver the highest value-added engineering solutions and R&D services. NSE will continue to pursuit of exceeding all of our customers' expectations for our next generation by improving quality of products and services. Traceability among documents has been further enhanced.User-friendly UI allows users to check traceability and requirement contents at the same time, and Analysis of relationships among requirements can be quickly and easily analyzed. 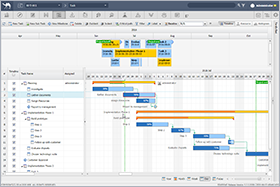 Why did you choose Ext Gantt? 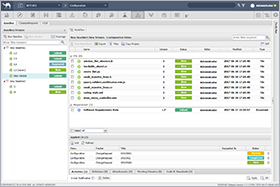 SILKROAD manages and traces requirements and configuration efficiently by data integration between 3rd party’s developing tools and self-developed tools. COPYRIGHT © 2014 NSE Inc. ALL RIGHTS RESERVED.